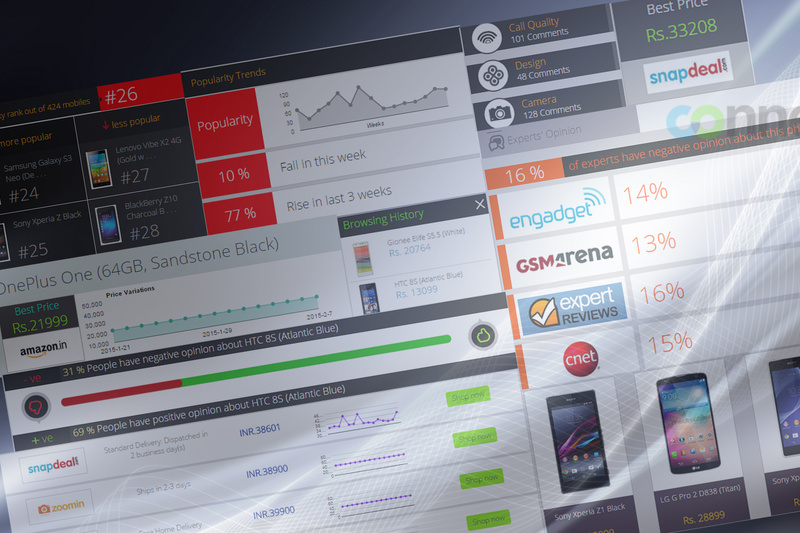 Collective impression of Likes & Dislikes, User Reviews, Expert's Reviews, Price Comparisons with Seller Listings, Technical Specs & much more...just to increase user's engagement! 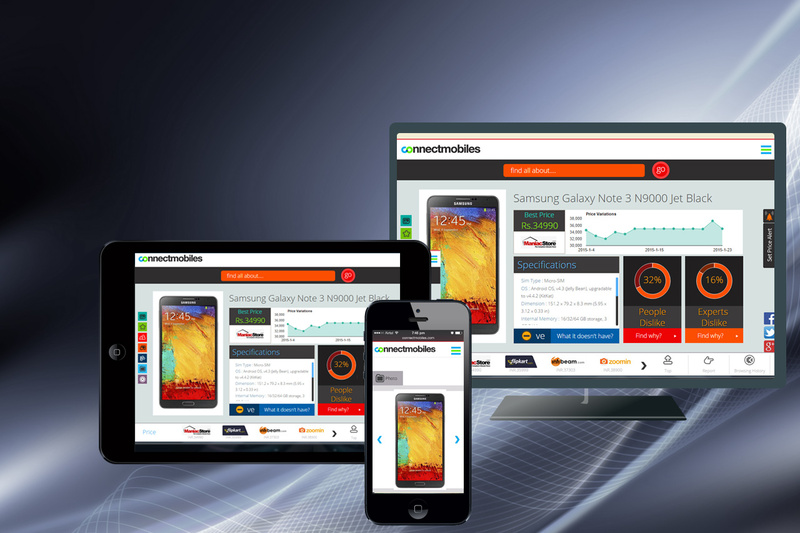 Integerz designed and developed mobile ready fresh theme for ConnectMobiles.com. The web site provides search platform for popular, latest and upcoming phones. The team delivered a modular front-end CSS based style guide with responsive theme to fit all devices. The back-end is developed in ASP. Net for on-going process to update the database with upcoming and latest mobile phones. 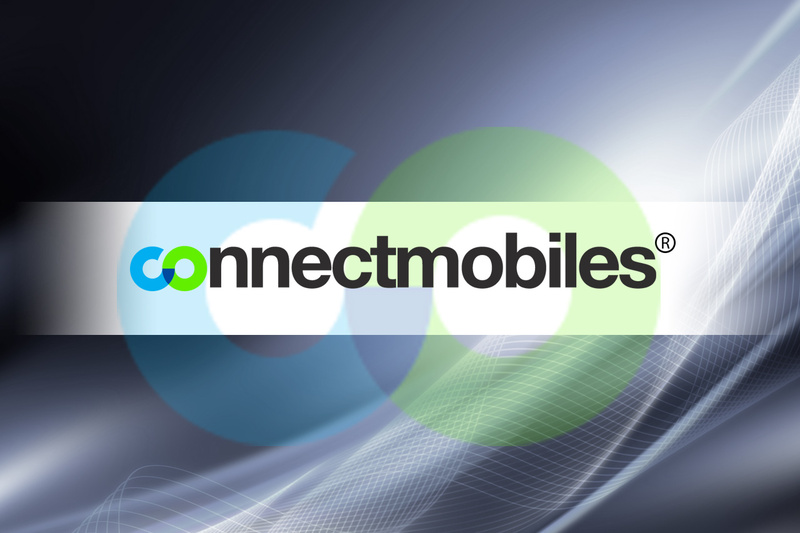 ConnectMobiles.com aims at providing user friendly platform for mobile phone users and buyers. 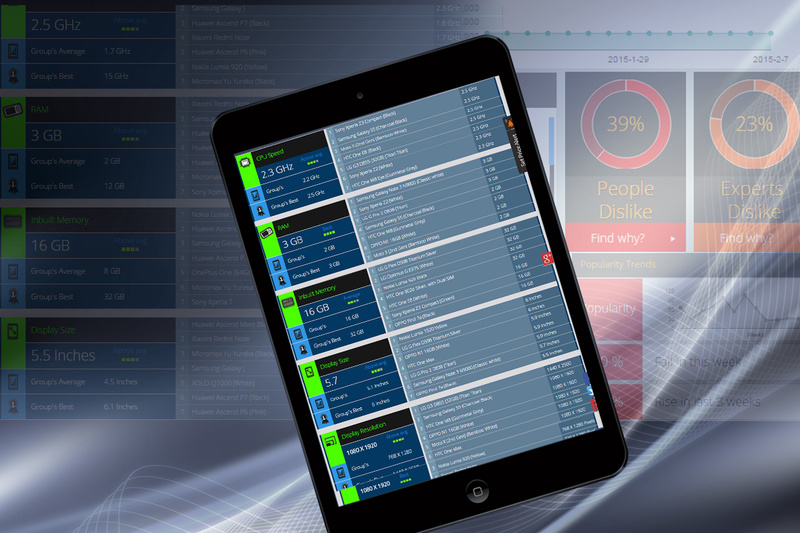 The presentation of content is greatly inspired by modern technology and careful representation of data interpretation with the help of charts which are rendered on the fly. It is exciting to see the project achieving new heights with search results as a result! 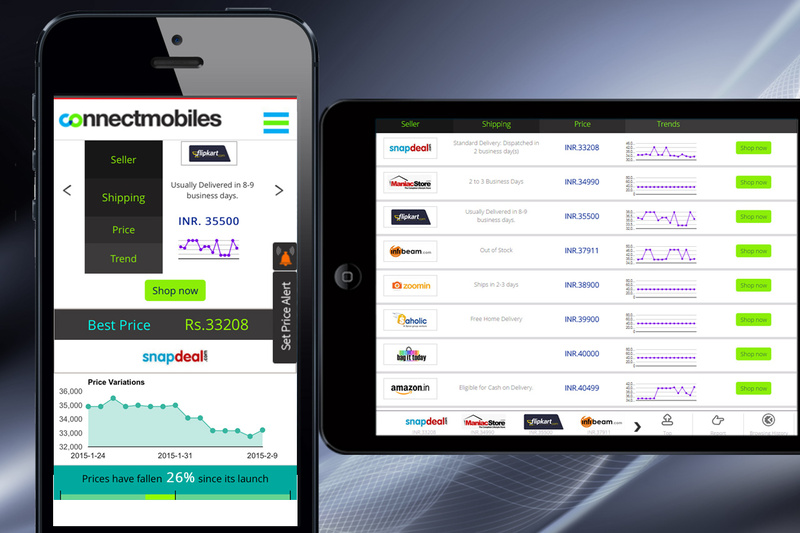 Stakeholders: Mobile phone users, Mobile phone buyers, Mobile phone Online sellers like Flipkart, Amazon etc. Mobile ready website for the acting school in Mumbai.